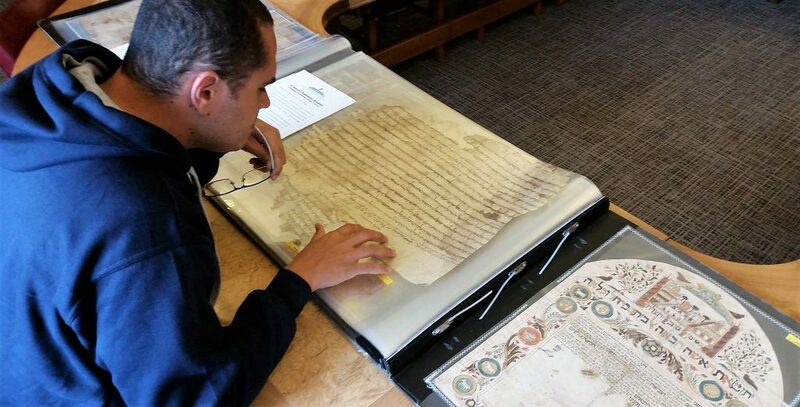 J.R. Rothstein looking at Judeo-Arabic legal documents at the Cairo Genizah at the Cambridge University Library. Cambridge, United Kingdom (2017). I am currently spending eight months as a visiting scholar at the University of Toronto Faculty of Law where I am engaging in a comparative law analysis regarding the role of Jewish, Islamic and secular law through the context of a real estate transaction. To learn more about my research, click here.